By engaging all of the senses, children learn and remember information better. Sensory play can range from messy to clean, and can include using any of the senses to learn. Toddler sensory activities includes play that is safe of choking hazards and generally includes larger materials. Toddler sensory play can also be edible or baby-safe. 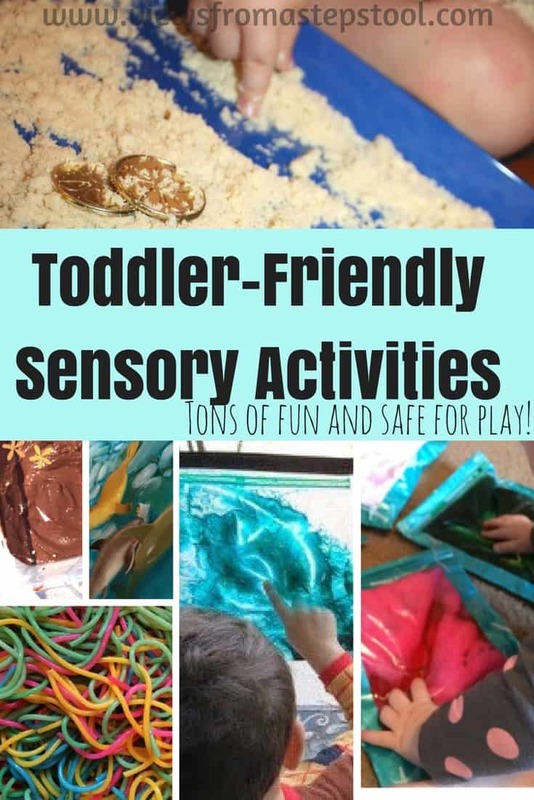 Here are a few ideas for engaging in sensory play with younger children.